Recent attempts by the Gauteng housing department to evict people from homes built illegally in Lenasia in the south of Johannesburg show the difficulties the various arms of government face in fulfilling their constitutional obligations with regard to housing. The Lenasia homes were built in defiance of a court order, after their owners were told they did not have legal title to the land. The owners were also informed that the people they had paid for the land were fraudsters, who are now in jail. The evictions are being challenged in court by the South African Human Rights Commission. However, the department's call for the Prevention of Illegal Eviction from and Unlawful Occupation of Land Act to be changed shows it now believes it cannot fulfil its obligations. The department says the situation in Lenasia is just the tip of the iceberg, and that all around Gauteng thousands of people have invaded homes that it built for others who had been waiting for years. As it interprets the act, if people have occupied a property for 48 hours, they cannot legally be removed unless alternative accommodation is found for them. This applies across the board; whether a person has means is deemed irrelevant. Even someone considered well-off cannot be evicted easily - a fact many private landlords have lamented over the past few years. This means that when properties are invaded, the department is stuck between its legal obligations to those for whom it built the homes in the first place and its inability to evict quickly those who have invaded the property. It appears that those who commit such an illegal act can benefit from it in the long run. The department has also found that while it can obtain court orders, as it did in the Lenasia case, those are often not enforced, leaving it without any legal options. At the same time, a series of recent judgments in the Constitutional Court have started to grow the legal burden placed on municipalities. Last year, judges ruled that the City of Johannesburg had to provide accommodation for a group of people evicted from a private property. This case has huge implications for all municipalities, as it could mean councils now have to bear the burden of housing people who are homeless. Considering South Africa's current urbanisation trends, this is a financial burden that could skyrocket in the near future. Councils are unlikely to be able to carry this burden themselves, and the City of Johannesburg has already suggested it could lead to huge changes to its budgeting system. Frustration with this issue therefore seems to be growing at both the provincial and the local government level, as they are the ones tasked with providing shelter. They might also have an ally in some in the judiciary. 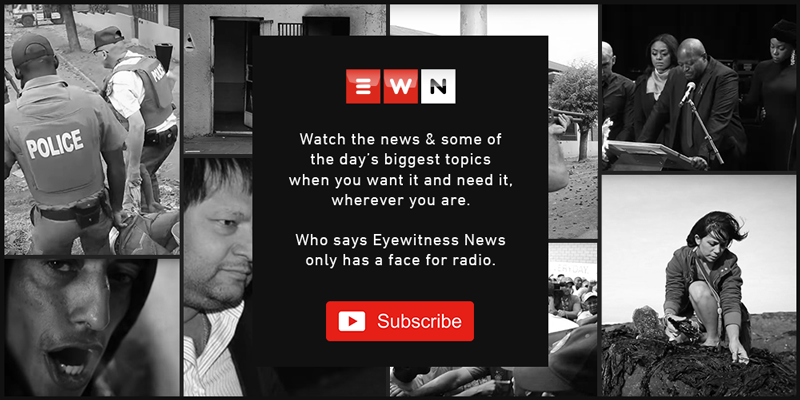 Two years ago, South Gauteng High Court Judge Nigel Willis penned a judgment in which he warned of the dangers of never being able to evict someone, suggesting this could even lead to banks refusing to grant mortgages because once a property was invaded, the owner lost control and abandoned it. This has happened often in the Johannesburg central business district. When the Prevention of Illegal Eviction from and Unlawful Occupation of Land Act was first proposed, the focus was very much on the rights of farm workers who were being evicted from the land on which their families had lived for generations. The act's main aim was also to redress the balance of power between property owners, seen as rich, and renters, seen as poor. However, the act was then implemented across the board, with possibly unintended consequences. Government departments now seem to be paying part of that price.